We’ve been asked about the reliability and accuracy of the American Eagle 5.7x28mm 40gr ammunition from Federal Premium a number of times. I’ve fired a couple of boxes here and there but this is the I’ve sat down and put it to the test. 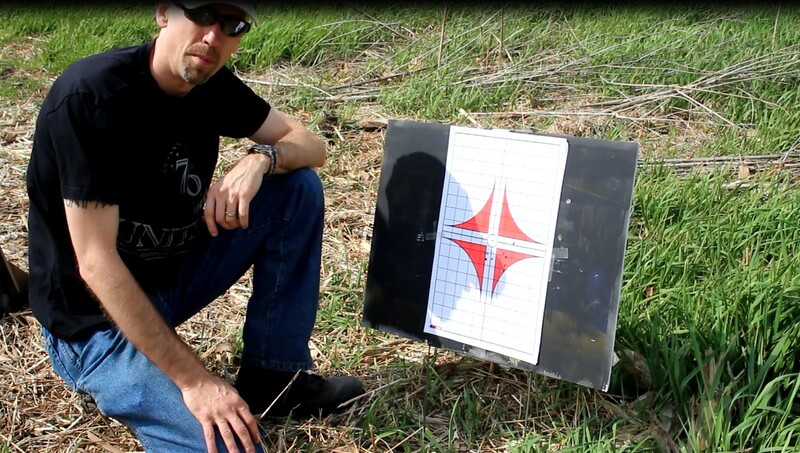 Below is the review of the American Eagle 5.7×28 with the FN PS90 .